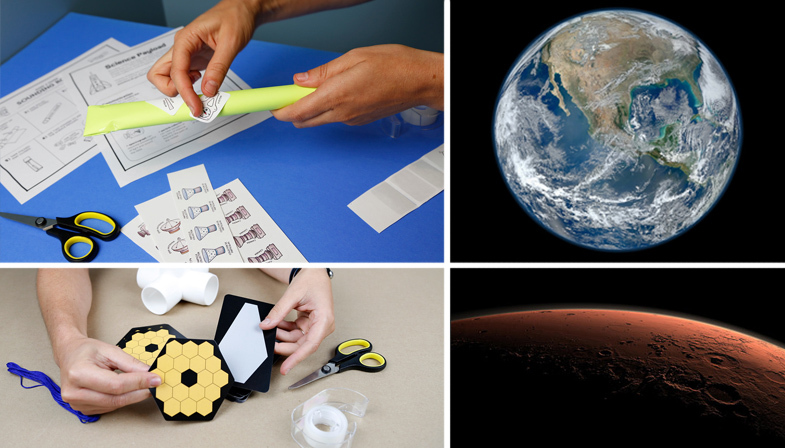 What’s in the Explore Science: Earth & Space 2018 digital toolkit? 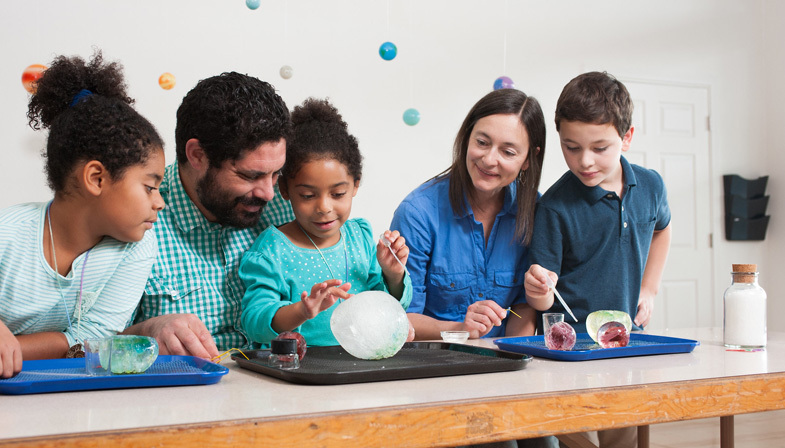 In collaboration with NASA, the National Informal STEM Education Network (NISE Net) has released a NEW set of engaging, hands-on Earth and space science activities with connections to science, technology, and society. Read more about What’s in the Explore Science: Earth & Space 2018 digital toolkit? 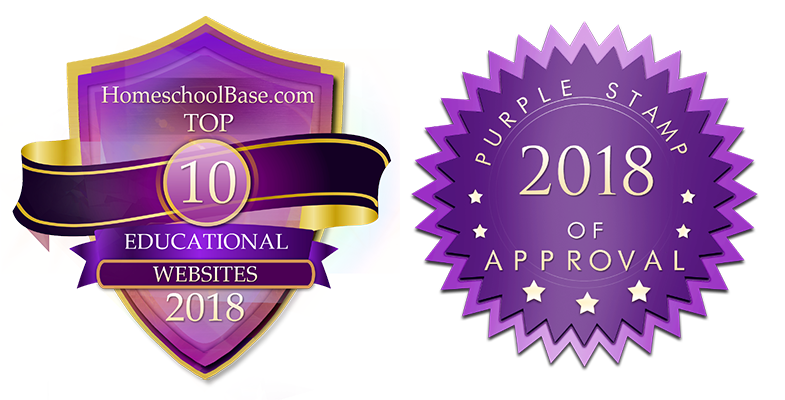 Homeschool Base names howtosmile.org as one the best educational websites in 2018. The new year brings another award for howtosmile. Homeschool Base, the internet's largest volunteer driven homeschooling website, has named howtosmile.org as one of the top 10 educational websites for math, and included the website in their best 100 educational websites for 2018. Read more about Homeschool Base names howtosmile.org as one the best educational websites in 2018. Explore Science: Earth & Space 2017 digital toolkit now available! The National Informal STEM Education Network (NISE Net), in collaboration with NASA, has just released a new Earth and space science digital toolkit for educators. NISE Net developers have prepared nine up-to-date, comprehensive hands-on STEM activities to showcase the exciting science topics, missions, and research of the NASA Science Mission Directorate. Every digital activity guide comes bundled with facilitator tips, planning and promotional materials, training and content videos, and info-sheets with beautiful NASA images...newly developed and fully customized for this toolkit. The digital download is completely free, and a great resource for any educator hoping to reach their audience with engaging Earth and space science content. Read more about Explore Science: Earth & Space 2017 digital toolkit now available! 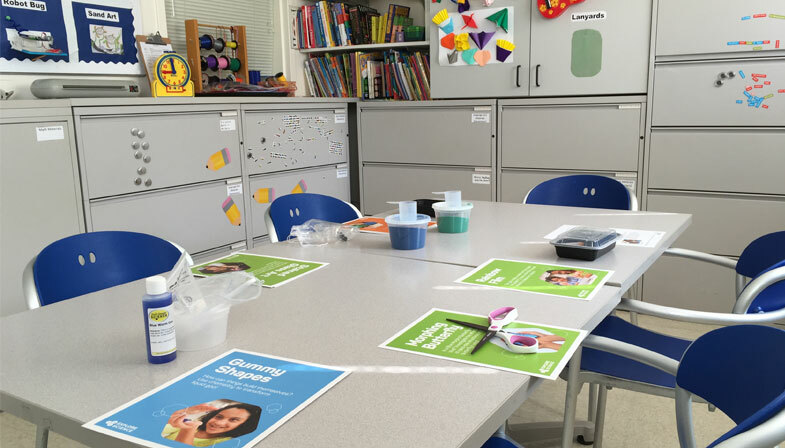 Not all kids can come to the hospital’s classroom and that means going to the child’s room to do hands-on science. A child’s situation can be such that interacting with other patients isn’t tenable for a variety of reasons. The child could be susceptible to infections or be infectious. Many times, the kid can’t physically leave the bed or room due to the realities of recovery or a result of receiving treatment. Bringing science to the kid is colloquially known as a “bedside,” because the child is in their bed and you’re using their hospital overbed table (the one they eat lunch on) to do science. But a lot of kids, who are mobile, can move about the room. At the Oakland Children’s Hospital, they have windowsill couches that are perfect for doing science. You’ll need to get the classroom staff’s impression on how mobile the kid is, and when you arrive, talk with the kid and/or parent before setting up to see what they prefer. The classroom staff has a “census” and throughout the morning, they’ll go around and talk to kids and gauge their interest in doing science. They’ll give you a list of rooms to visit and tell you what restrictions the kid may have. Before arriving at the children’s hospital, you’ll need to prepare hands-on science for two main venues: the classroom and the bedside (Although I have considered the waiting room a possibility, it is a busy space and may not be suitable for hands-on science as you’re competing with staff for parents attention, creating sound, and other distractions that may negatively impact the hospital’s performance.). The basic difference between the bedside and classroom is simple. With the classroom, kids come to you and for bedsides, you go to them. Each have their own challenges. 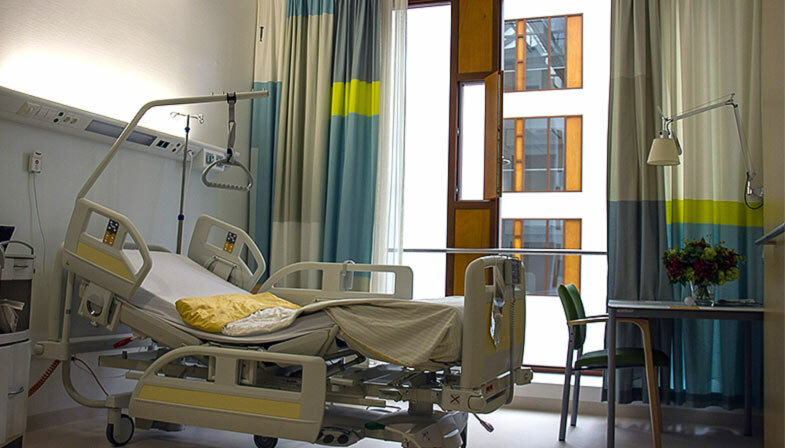 This post will talk about the challenges and advantages of presenting hands-on science in the hospital classroom. 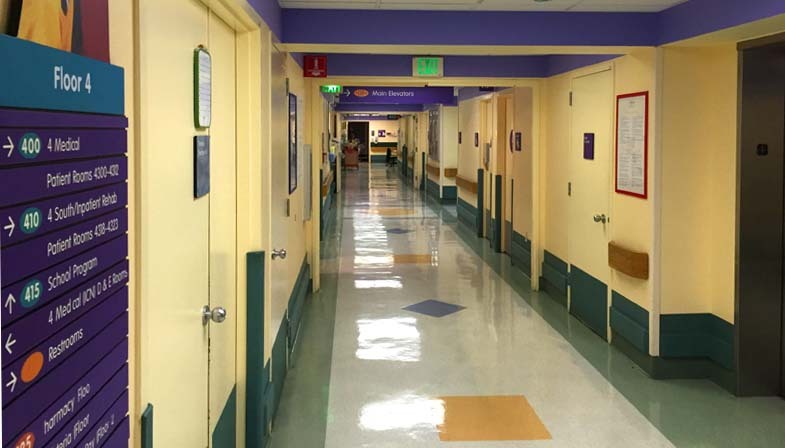 The first post in a series of posts about doing hands-on science at a children’s hospital. With the support of a recent grant, I’ve been providing hands-on science activities at UCSF Benioff Children’s Hospital Oakland for the last three months. Working with the hospital’s schoolroom and the kids has been very rewarding. After many years developing then delivering hands on science demos, doing science at a hospital didn’t feel like a big stretch for me, but it has been challenging! Luckily, howtosmile.org has been a treasure trove of activity ideas and I’ve developed an eye for identifying appropriate activities for this venue. I’ve started a list of activities, too, but I’ll write more about that later. My first blog posts will cover the realities of working with kids in a children’s hospital and how this website supports my work. How do kids learn about healthy food combinations that are both delicious and nutritious? 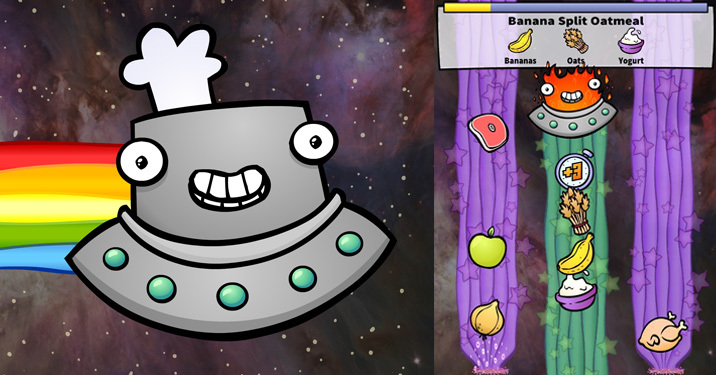 This is the question that drove the development of the new, free “Space Chef” app, now available on iOS and Android. By helping a robot chef assemble meals in space, the interactive app raises awareness of healthy eating by showcasing fun and easy recipes. The app also illustrates the universe of possibilities available to families when looking for new ways to improve their eating habits. 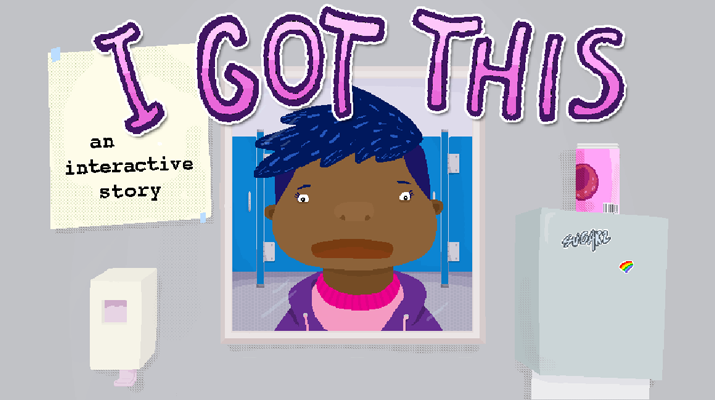 Helping teens recognize type 2 diabetes and make healthier lifestyle choices is the theme of the new, free “I Got This” interactive story app from UC Berkeley's Lawrence Hall of Science. Now available on iOS and coming soon to Android, the story is told through the eyes of a teenage girl who learns she has type 2 diabetes. Inspire high school students to pursue computer science and STEM disciplines by encouraging them to compete in the 2015 Congressional App Challenge. U.S. students nationwide—both individuals and teams—will create and exhibit apps for mobile, tablet, or computer devices on a platform of their choice. No previous computer science coursework is required. 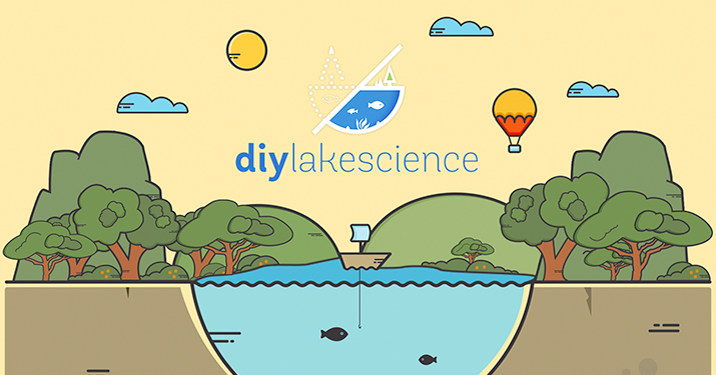 Just in time for summer, plunge into the fun science of lakes, rivers, creeks, and ponds with the new DIY Lake Science app. Get wet—or not—as you investigate freshwater ecosystems and their importance to all life on Earth. Using inexpensive, everyday materials, the app lets learners explore freshwater science outdoors or indoors, anywhere they live, go to school, or even travel on vacation.